We collected over 3,000 votes for our first-ever Reader’s Choice Awards honoring community theatre. 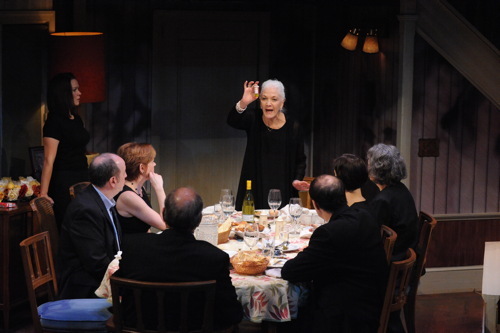 Voting for professional theatre will continue through January 25th. 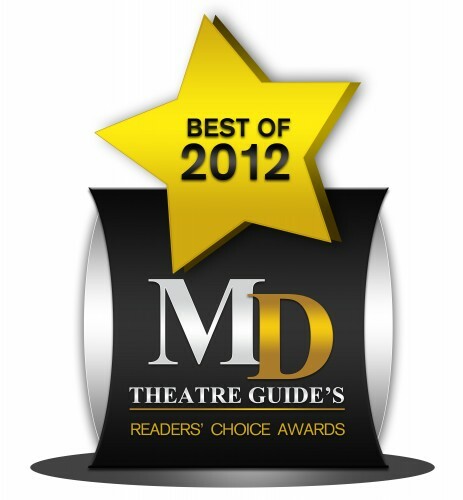 The nominees were chosen by the editor’s and publisher and then the winners were chosen by the readers of MD Theatre Guide. Voting was collected and analyzed via Survey Monkey, the world’s most reliable and professional survey service in the world. Only one ballot was allowed to be submitted per computer or mobile device. If you or your theatre won, please email your mailing address to info [at] mdtheatreguide.com so we may mail your certificate to be proudly displayed at home or in your theatres lobby. Programming note: The MTG will be broadcasting the WATCH award nominations announcement LIVE 1/20 at 7:25 PM. We will also be broadcasting the March on Washington for Gun Control LIVE on January 26th. Please help us in congratulating all of the nominees and winners! 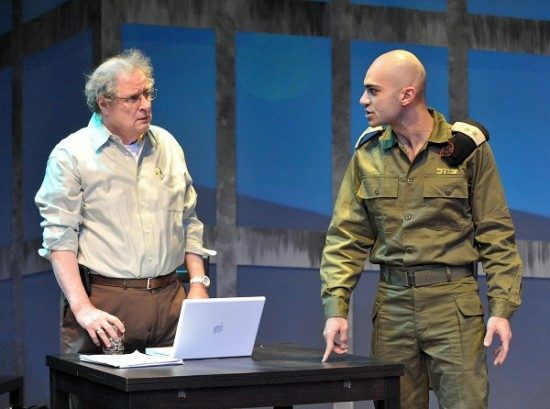 *Steve Custer as Burt Seldon in ‘Flowers For Algernon’ at Elden Street Players.